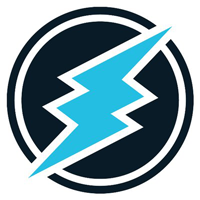 Electroneum (ETN) have today announced that the new Cloud Mining iOS app is coming soon! In fact Richard Ells states that the app will be in the Apple Store at the very latest before February. You can check out the fantastic NEW video with Richard Ells where you can find out the exciting iOS updates, and see Richard demonstrate how Cloud Mining will work and the new features to look forward to, like the new verification method, where you have to take a selfie whilst doing a gesture. 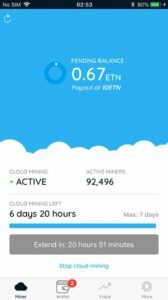 With cloud mining they can then be put onto the Apple Store, so keep an eye on the app store! Android Cloud Mining will follow shortly after. Attending MWC19 with two new big announcements. Take a look at the new miner (thanks to Martin Wood) in the image on the right.